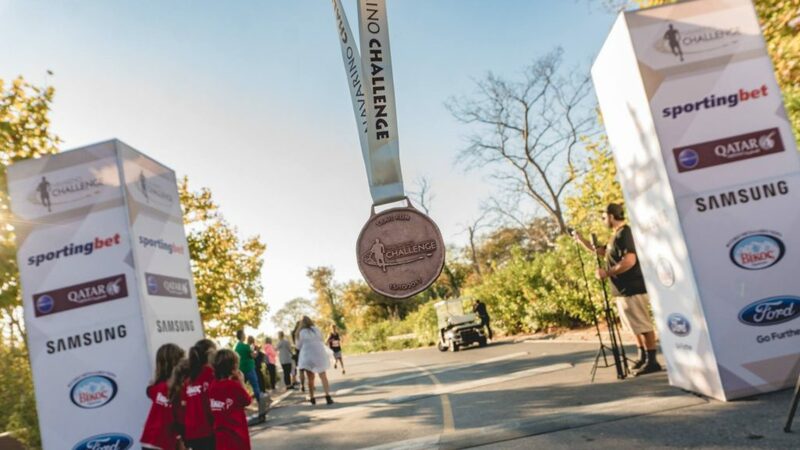 Even greater challenges, more awards and even more star athletes are awaiting those who attend this year’s Navarino Challenge event to be held at Messinia and Costa Navarino. The annual non-competitive event, which raises awareness about the benefits of healthy living, exercise and the Mediterranean diet through its multiple sports activities has received worldwide acclaim and continues to grow. One of the participants whose name stands out is former Real Madrid and Sacramento Kings player Joe Arlauckas, who will be participating not as a basketball player, but as a golfer. The participants will compete in over 20 sports, including running, swimming and taekwondo. This year’s Challenge will be held under the auspices of the Hellenic Swimming Federation and will be assisted by the Hellenic Recovery Recycling Corporation.